With Thanksgiving around the corner, I'm faced with the terrifying idea that winter is just around the corner. 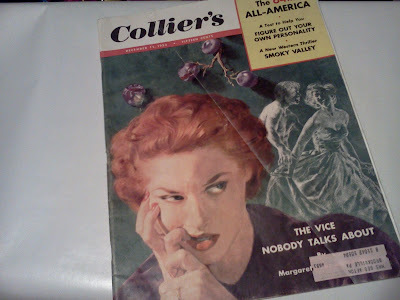 Although I am a great fan of the holiday season, generally it isn't friendly to me at the thrift stores. 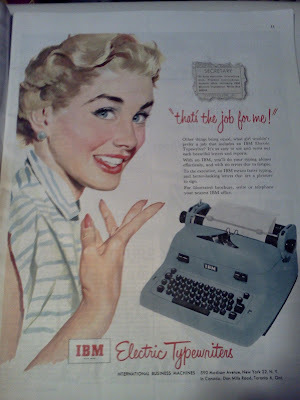 How then, am I to satisfy the lull in my blogging (and general fun time) which this will inevitably create? 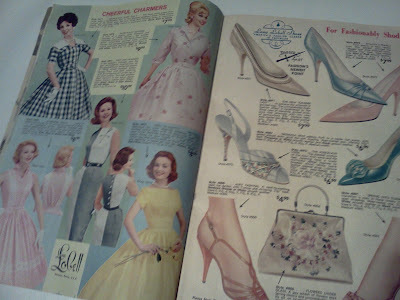 Idea: revisit all my old finds from before I began blogging. 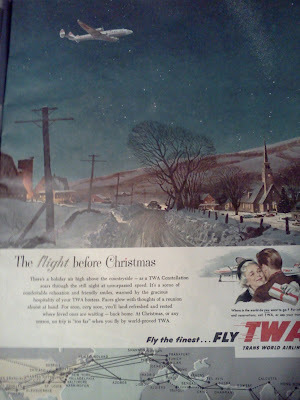 Therefore, I bring you "The Untold Tales of Yesterway". As a note: this will be a photo heavy post...I'm sorry, I couldn't control myself. 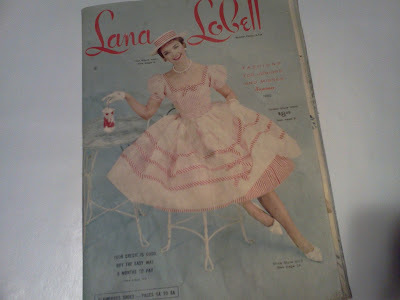 While I have only been blogging for slightly less than a year, ever since I was younger I've been interested in "that old stuffs". I started purchasing it in my teens...and well...it has sort of snow balled into an intense passion since then. 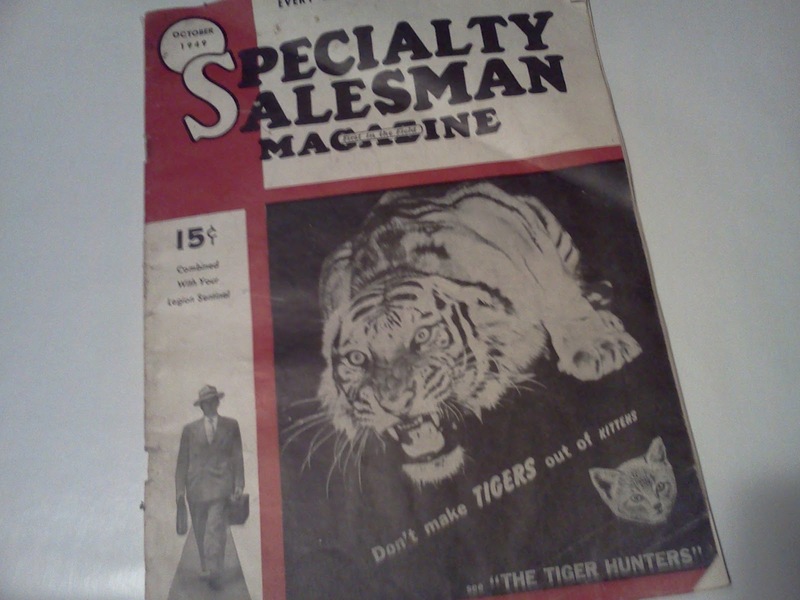 The so called "School House Magazines" were actually not a purchase. One of my more distant relatives has an older abandoned school house on their property. Although beyond repair (and frankly beyond safe), one day I was able to explore it. I must note: it was absolutely fantastic. The layout was intriguing, there were details I had never anticipated, the chalkboard was inspiring...and all this despite multiple years of hard weather and a quickly deteriorating roof. I can't help but wonder what it would have been like to attend a school like that. Anyways, back to the magazines. The entire floor was covered with them...lots of them. Most were water damaged or torn beyond recognition but some were able to be salvaged. 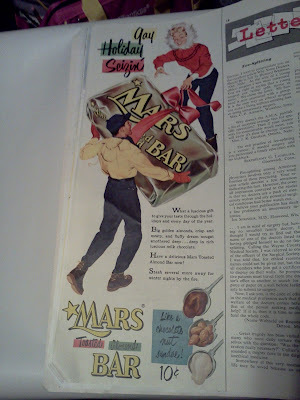 At the time I didn't realize what a gold mine this "old stuff" was but now I treasure them for their illustrations and vintage advertisements. 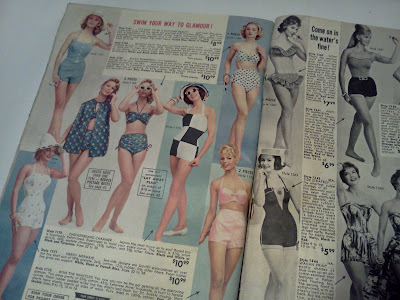 I adore all the swimsuits featured in this catalog! 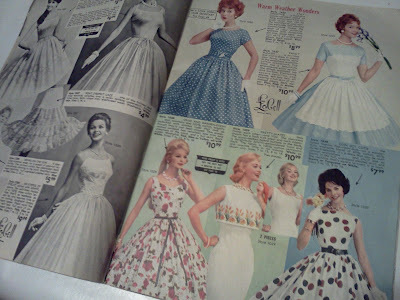 There is a part of me that would love to get this dolled up on a regular basis. There are a ton of advertisements and generally interesting articles in this one. 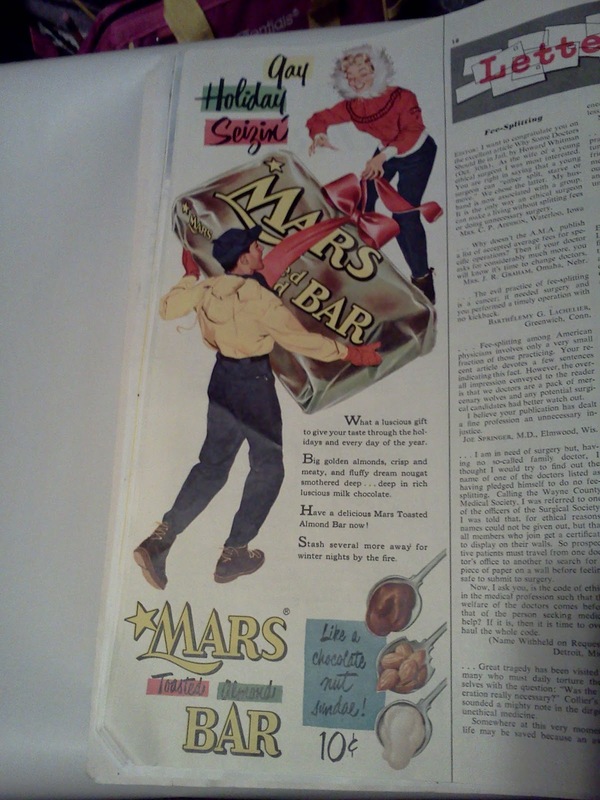 Perfect for the upcoming holidays, Mars winter advertisement. Note the Ten Cent price. Trans World Airlines. Don't you love the perfect snow scene? IBM Electric Typewriter...in turquoise... perhaps something to add to my wish list. Corby's whiskey. 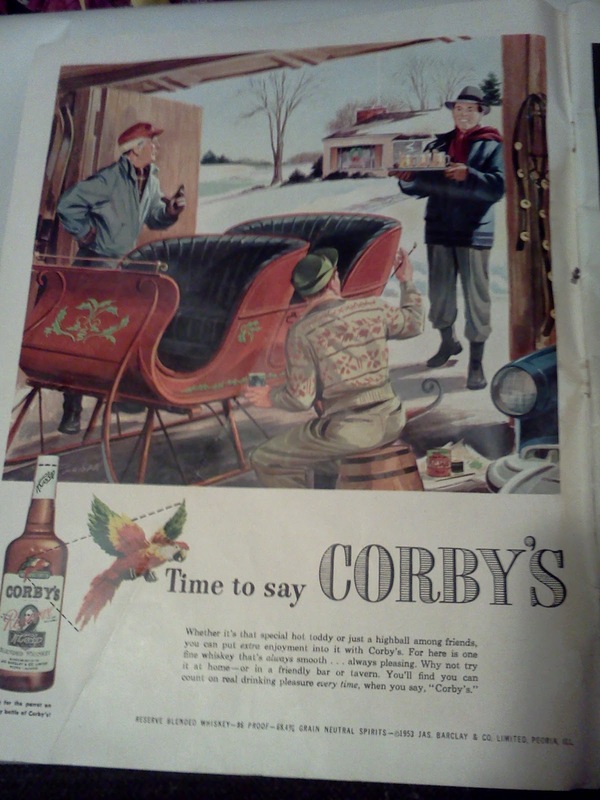 I find the combo of the parrot and sleigh amusing. 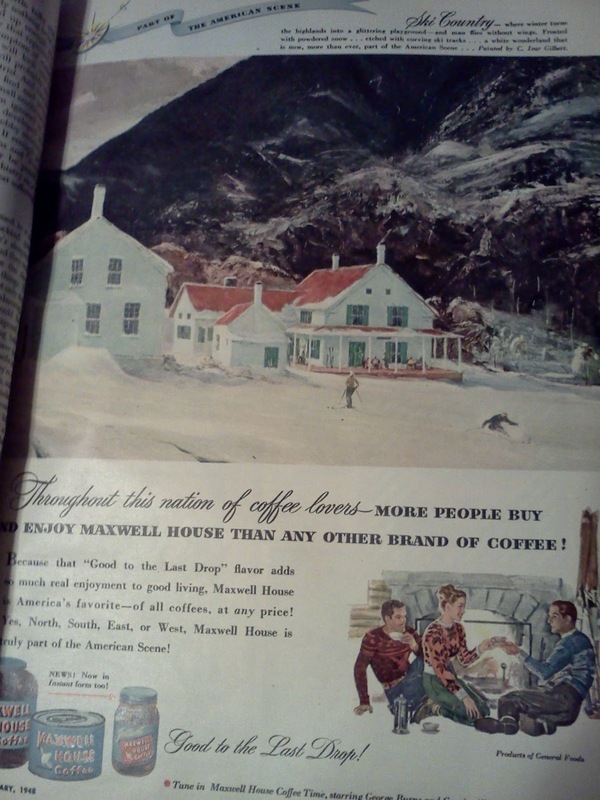 One of my favorites, Maxwell House Coffee ad. With another perfect snow scene *sigh*. 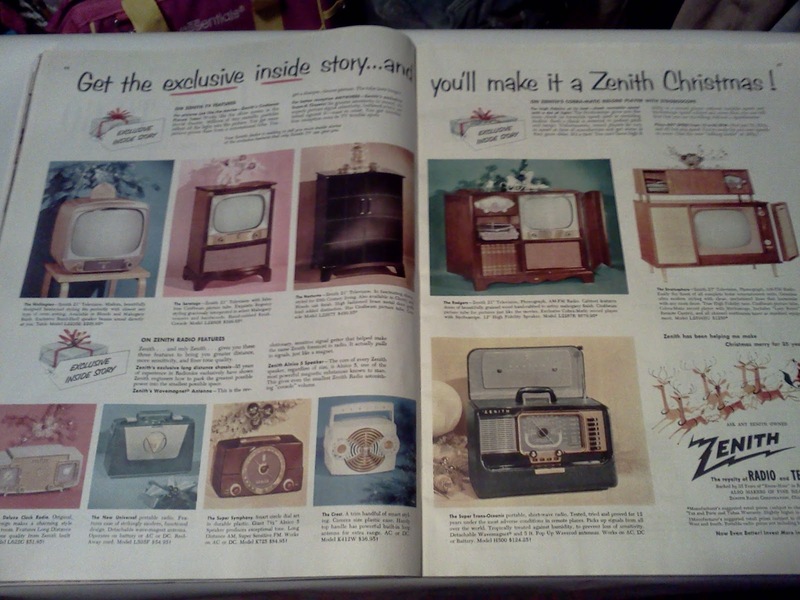 Zenith with a variety of televisions and radios. Another favorite, Butterfinger candy. It's just so happy, how can you not love it? 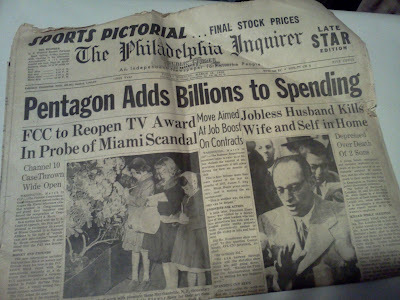 Remember when...a billion was a lot? Well folks, that's all for now. Happy thrifting and if all else fails, curl up with some hot cocoa and White Christmas. It's never too early for White Christmas. Linking up with Rednesday over at It's A Very Cherry World! 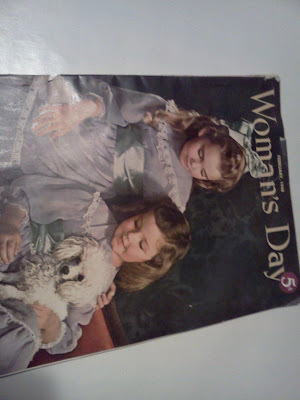 What a coincidence, I was just going through my old magazines today!! 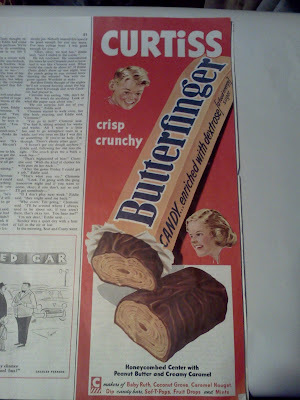 Love the old ads!! Thanks Jill! I had so much fun looking through them all again, I'm glad I found some goodies to share. 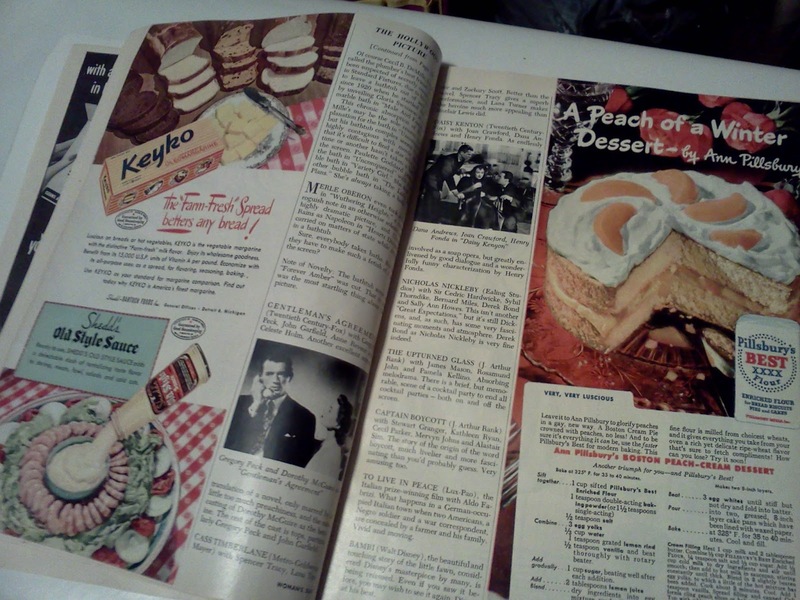 It's always fun to look at old ads and catalogues from that time - I can't imagine looking at 80's and 90's versions with the same fondness. Thanks for looking C! 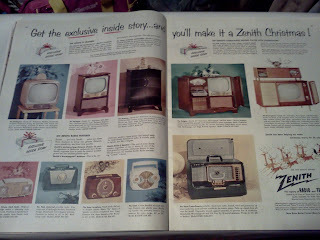 I know I absolutely adore looking at all of them, especially the ones with recognizable products. You definitely found a gold mine in those magazines. They are keepers. Brought back a lot of memories.